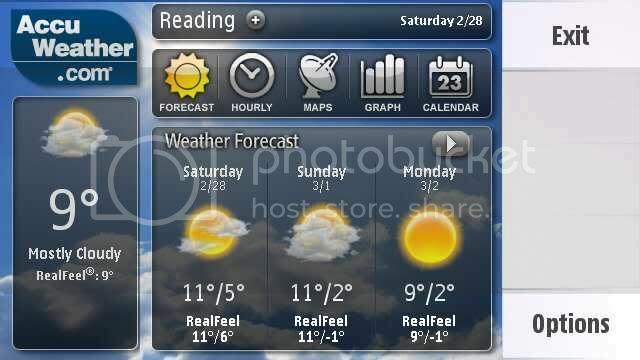 Accuweather is a free weather application for symbian touch device (S60v5) like Nokia 5800, N97 mini, X6, Samsung i8910 Omnia HD and Sony Ericsson Satio which provides view radar, 10-day forecasts, severe weather alerts, and hour-by-hour forecasts with just one click. Vlingo is a mobile voice recognition application that allows you to speak to your phone to send a text or email message, call a friend, search the mobile web, open native applications and more. Media Safe Symbian Software By Nova Epoc Systems Keeps photo/audio/video/note files secure and private on your mobile phone. Protect your important media files!